Posted on July 26, 2018 | 941 views | Topic : News & Articles, Property News. 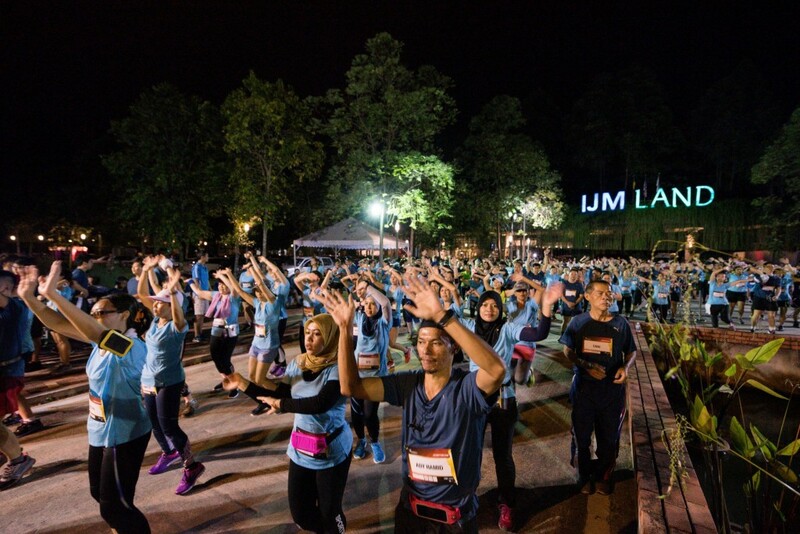 PETALING JAYA: Bandar Rimbayu garnered over 2,500 runners for its 10km #RunWithMe2018 fun run and celebrated the spirit of togetherness with friends and family. 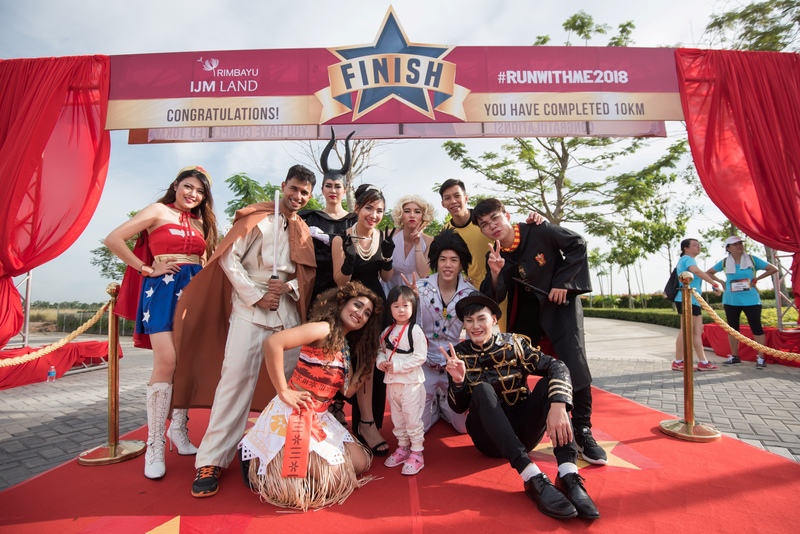 Back for its fourth instalment, the fun run was Hollywood-themed and flagged off at The ARC, Bandar Rimbayu’s show gallery. The objective of the run was to inspire locals to practice a healthy life and have fun while they are at it. “Run With Me has become a go-to running event in the country and now that we are organising the 4th installation, we got an overwhelming response from the people, and this gives us more motivation to come up with something more unique and special every year. “Not only that, we always see people from our previous events joining in the fun. 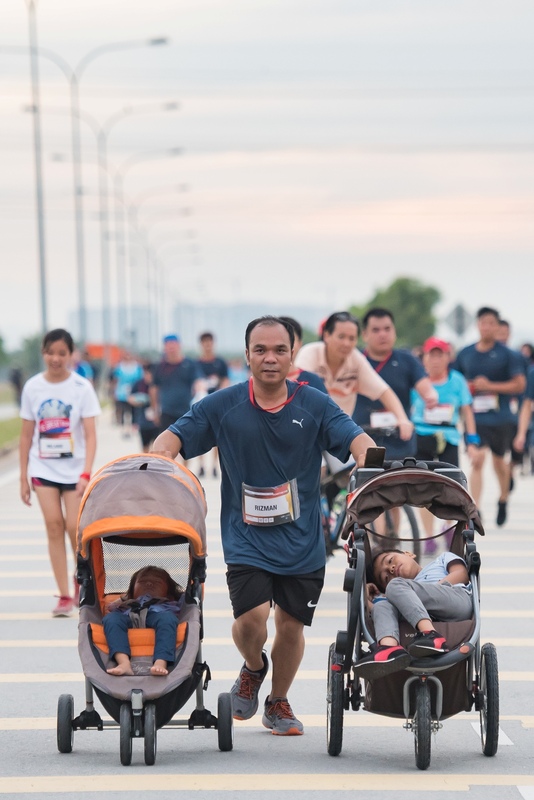 This shows that the people are supportive of our efforts and that it truly is a fun run for friends and families to enjoy”, said Bandar Rimbayu senior general manager Chai Kian Soon. strollers. Super dad in action! Every participant was presented with a complimentary PUMA jersey and a unique finishing medal that represented this year’s Hollywood theme, a symbol for glamorous fun, friendship and togetherness.